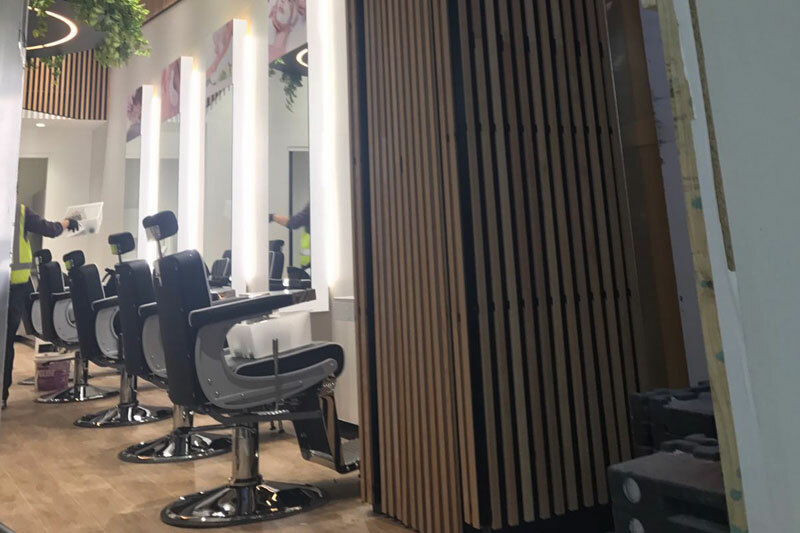 Ultimate Chippy is contracted by many home owners and businesses for a vast range of jobs both large and small, ranging from turnkey construction and restaurant interior design through to office turnkey fitouts plus much more. In some instances, we’re required to complete a small area of work that’s part of a bigger project, but where you can see the full extent of our skills and experience is when we’re involved in a project from concept to completion. Get in touch with Ultimate Chippy to see how we can meet your commercial interior fit out design and construction needs. 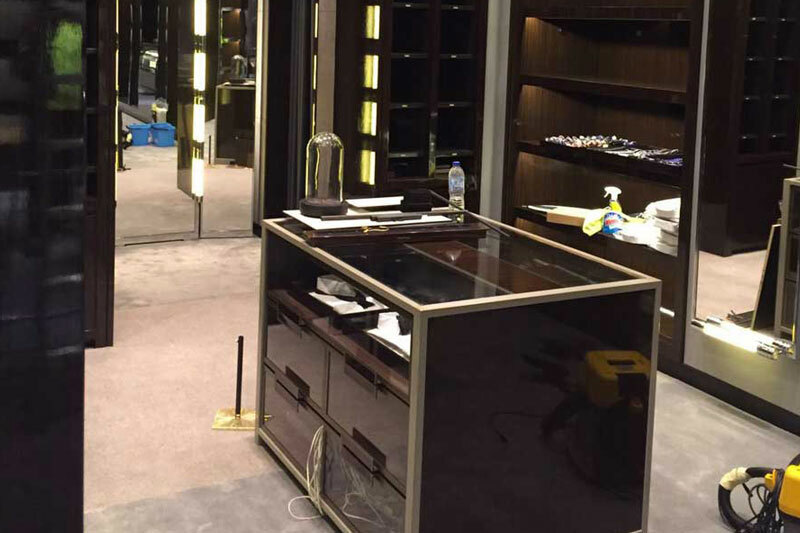 As one of the leading office and shop fitting companies, you can rely on our turnkey interior contractors to deliver turnkey interior design services of the highest standard. We can also assist with a range of other services, including building construction services and construction project management. 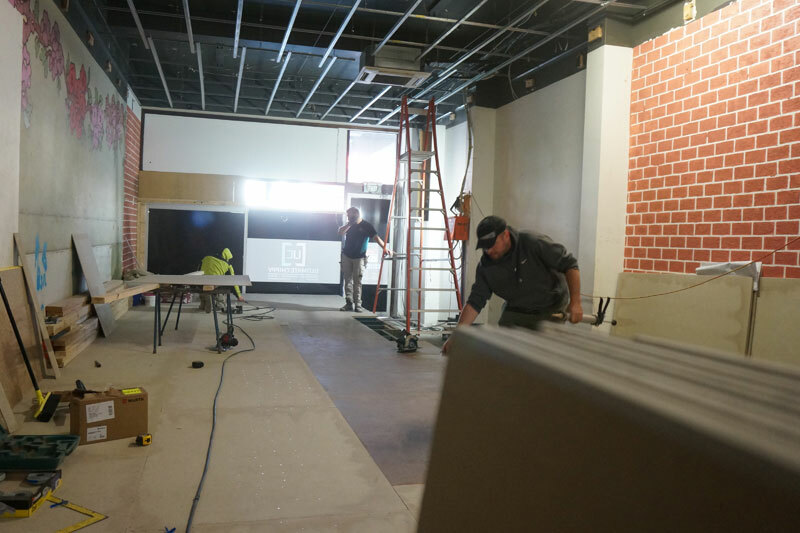 Whether you need a turnkey office fit or assistance from experienced building consultants in Melbourne, contact Ultimate Chippy today.